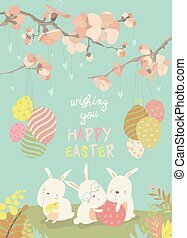 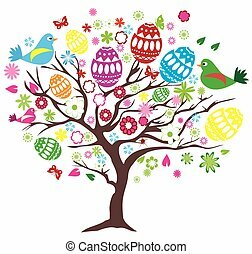 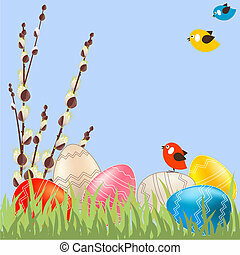 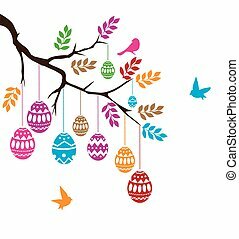 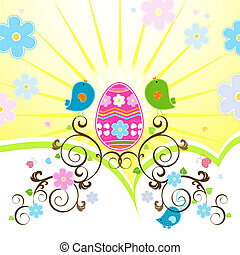 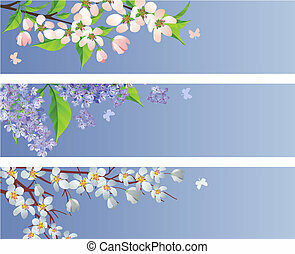 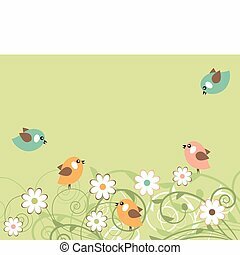 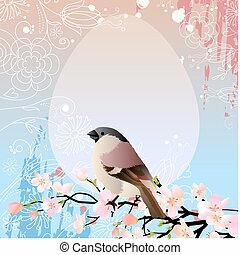 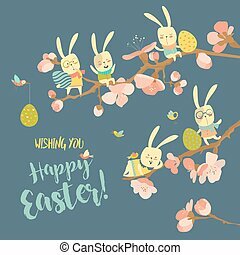 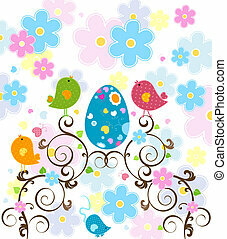 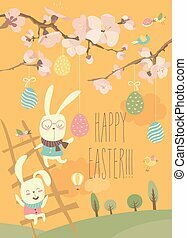 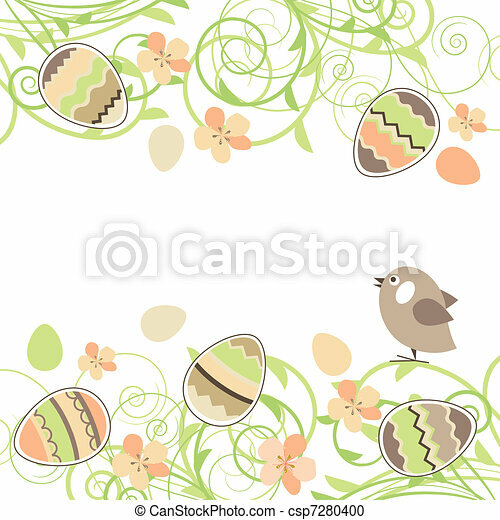 Easter blossoming branches with eggs and small bird. 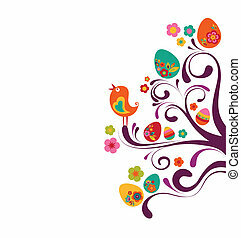 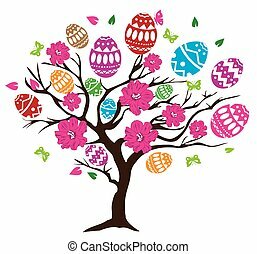 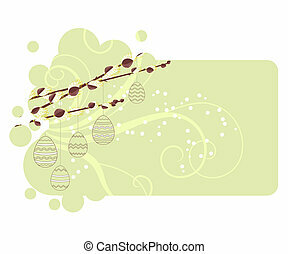 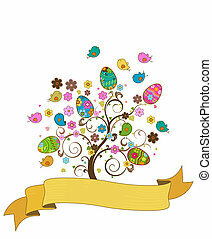 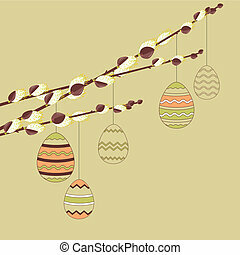 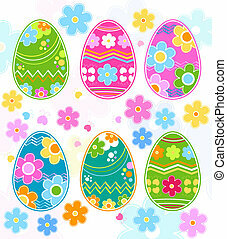 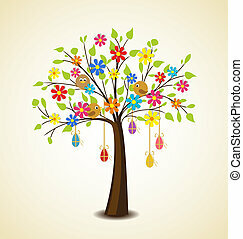 Easter wreath with stylized blossoming branches and eggs isolated on white. 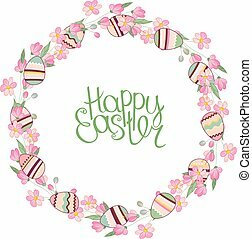 Round frame for your design, greeting cards, wedding announcements, posters. 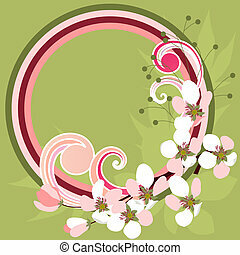 Contour wreath with stylized blossoming branches isolated on white. 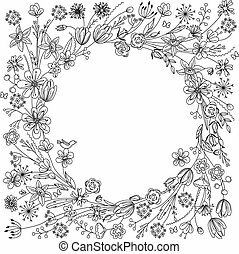 Black and white color. 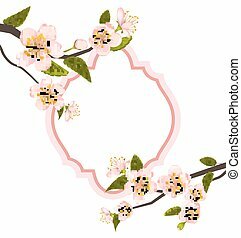 Round frame for your design, greeting cards, wedding announcements, posters. 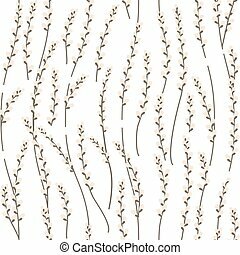 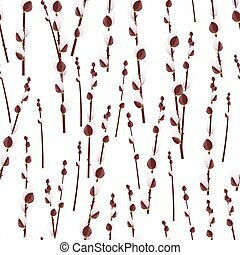 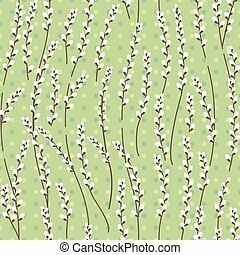 Seamless easter pattern with stylized willow branches. 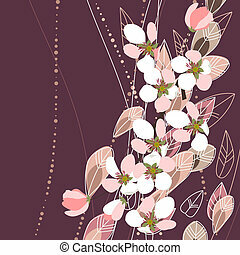 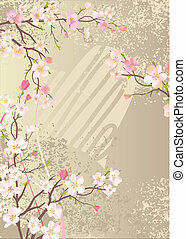 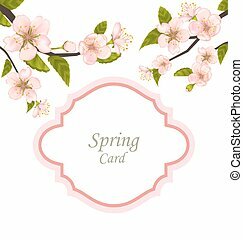 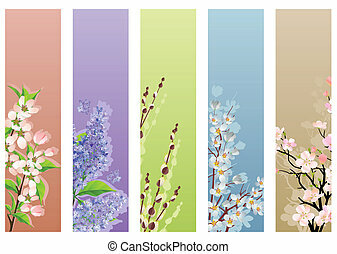 Endless floral texture for your design, announcements, greeting cards, posters, advertisement.